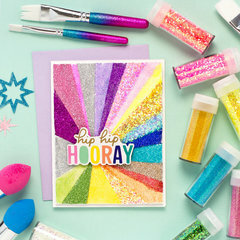 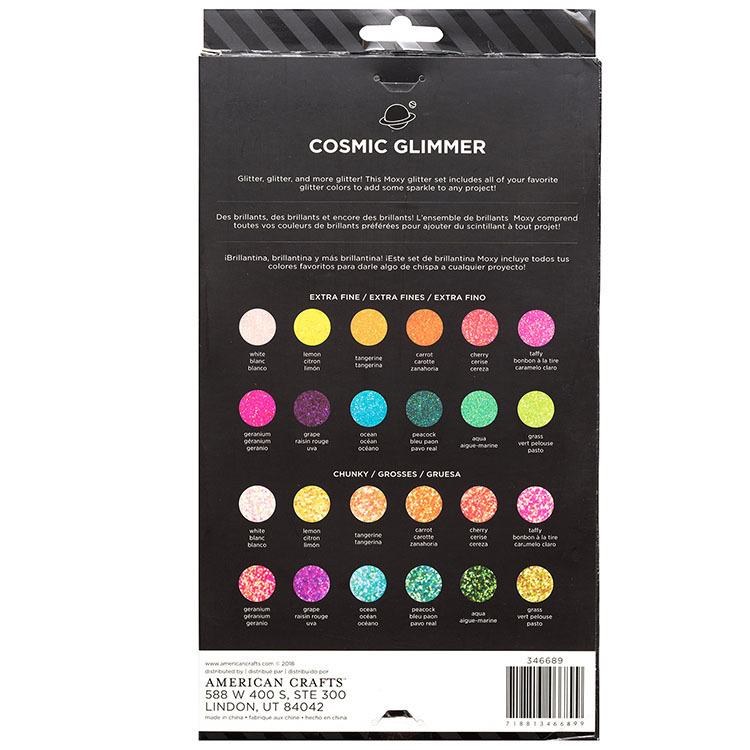 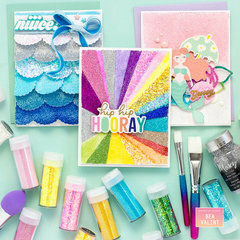 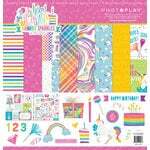 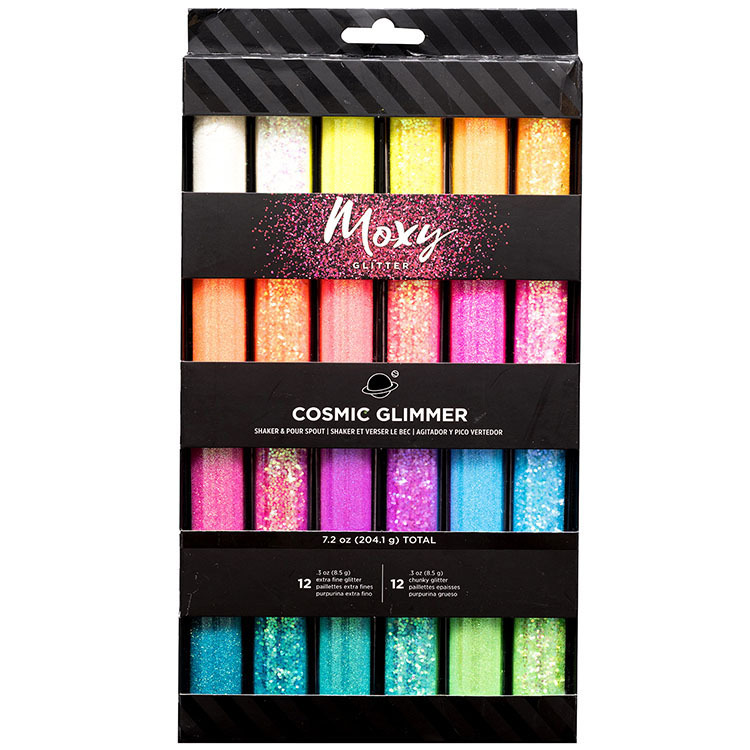 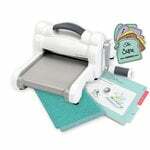 Design a project that is out of this world with the Cosmic Shimmer Moxy Glitter by American Crafts. 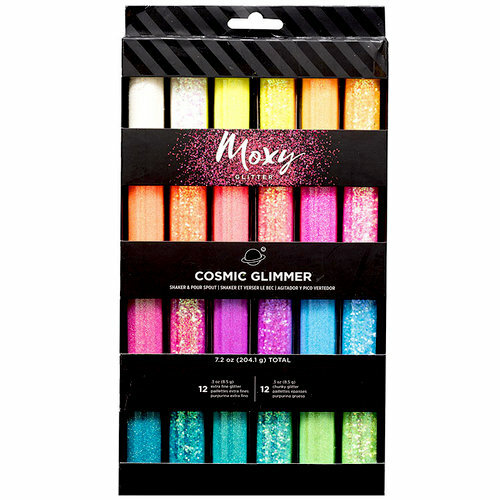 There are 12 bottles of loose, fine glitter and 12 bottles of loose, chunky glitter included in the package for 24 pieces total. 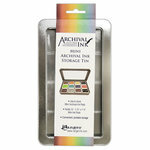 Use with an adhesive of your choice (sold separately).